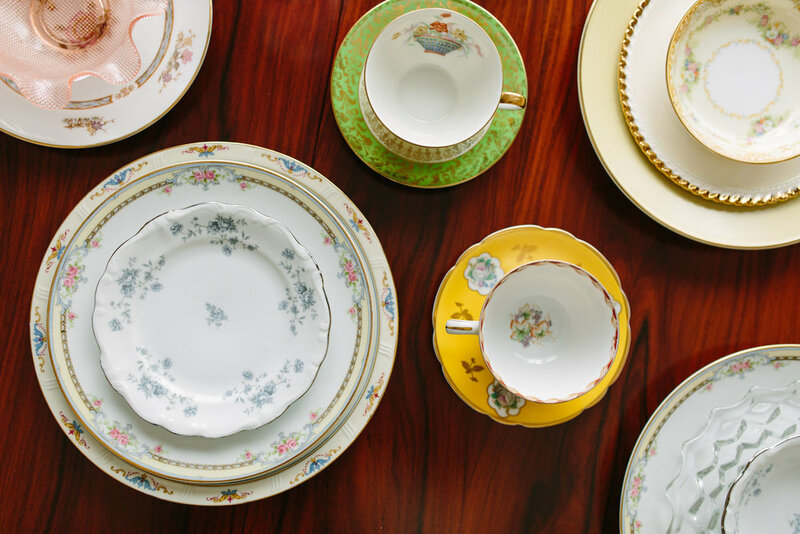 Carefully curated rentable vintage china and glassware. 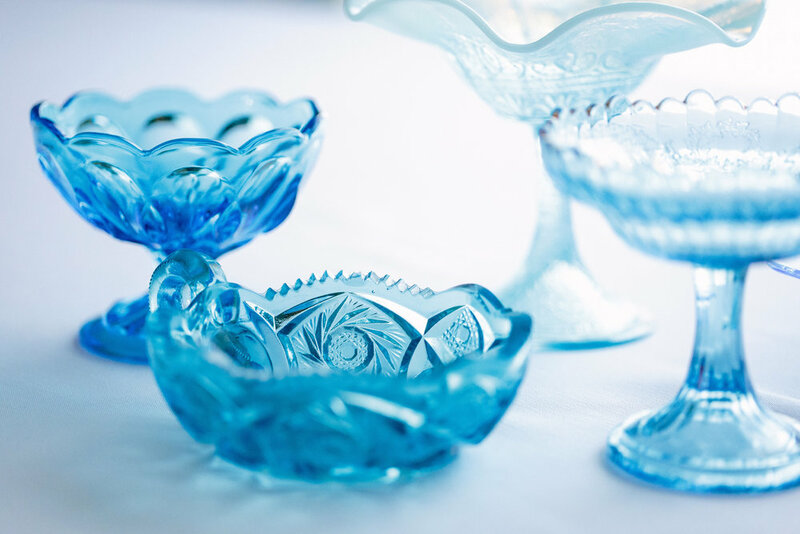 We have treasures from 14-karat gold-plated china to vibrant carnival glass. 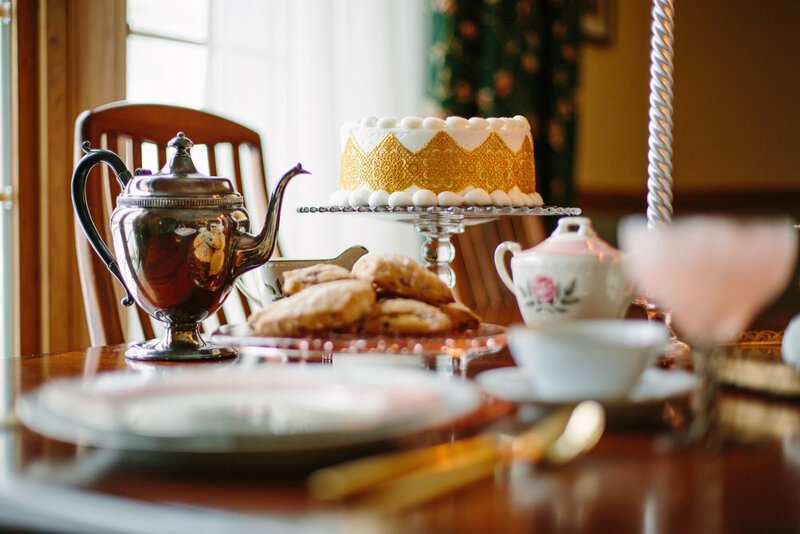 From nuptials to New Years, milestones to garden parties, Gather Vintage Tablescapes specializes in outfitting events for all styles and imaginations. 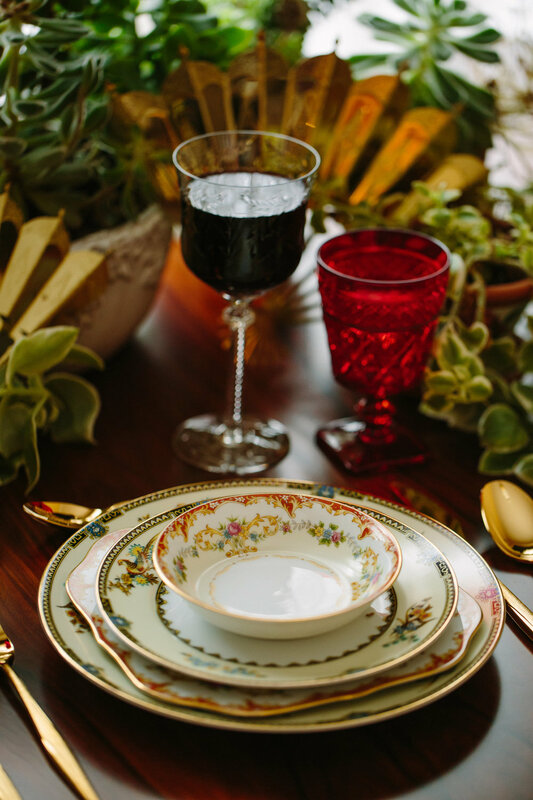 Make your holiday event a jaw-dropper with our luxe tableware! Packages start at just $60--reserve your collection today. Dim the lights! The Swank collection glitters, glistens and shines through the night. With bold, metallic, modern patterns and a collection spanning dinner plates to mid-century lowball glasses, all that glitters will be gold. It'll be downright Gatsby-esque. Reminiscent of European wine country getaways, the Vendange collection pairs best with warm colors and good company. 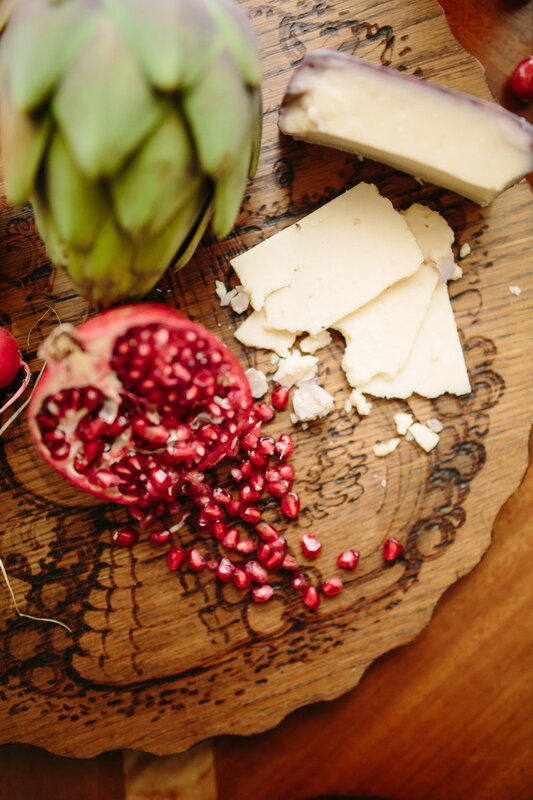 With their bold colors, designs and hearty materials, pieces from this collection evoke world travels and highlight exotically-inspired meals. With its mixture of muted and lively tones, Gather Vintage's Timeless collection suits a backyard wedding, Downton high tea or book club. Dressed up, the Timeless collection begs to be seen with mixed-metallic accessories. Soften looks with pastel depression and federal glass. Add accompaniments from our decadent collection of china and sterling silver tea pots and accessories. 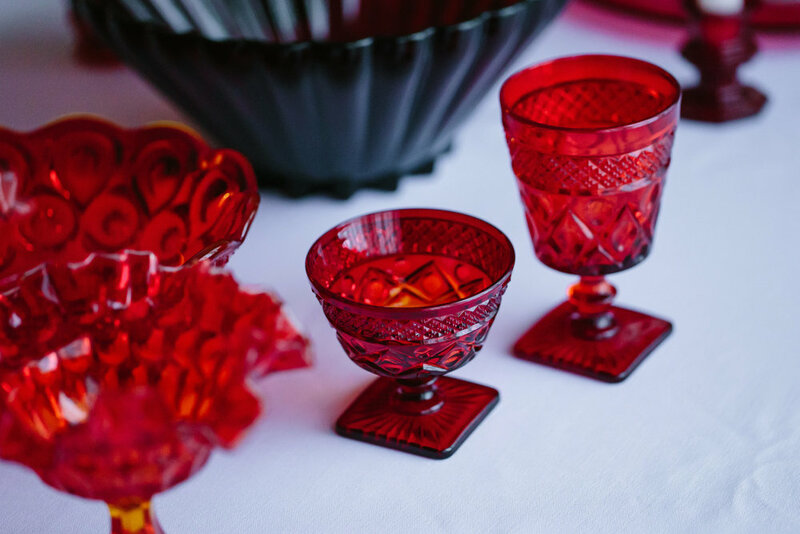 Vibrant depression glass in a carnival of colors adds a kick of personality to any good party. Classic milk glass says "Vintage, meet modern" in our most versatile collection. Complement with brightly-colored treats for a bold statement.